After attending the Spelman-Morehouse Homecoming festivities hosted in Atlanta, Georgia, I noticed a young man sporting a Coogi sweater. I immediately thought to myself, “I want that.” I was instantly reminded of 90’s Hip-Hop fashion, and understood that a new wave of chunky designer sweaters was on the rise. Just as everything else, the past repeats itself. And the goal is to hop onto the trend before the trend is played out. I’m no follower, but I have a keen sense of what’s to come. And I spotted the Coogi Sweater Comeback from a mile away. 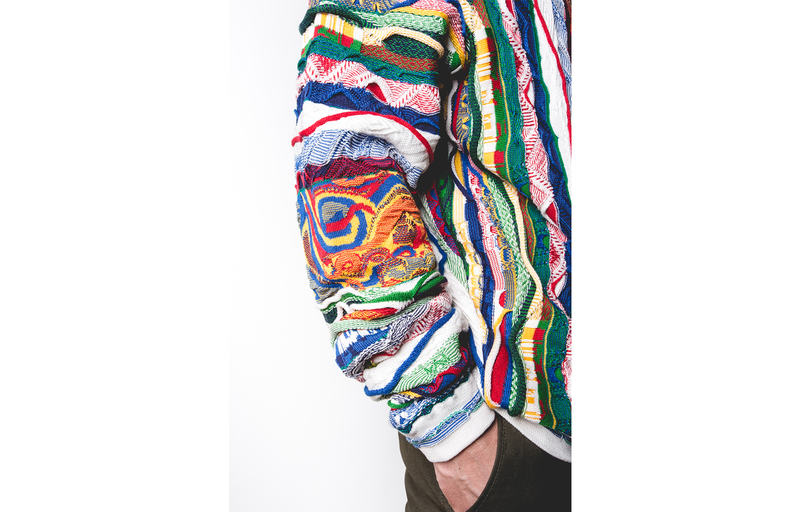 The creative minds of KITH also noticed the emerging wave of the Coogi sweater, and have decided to invest in its come-up and/or comeback. 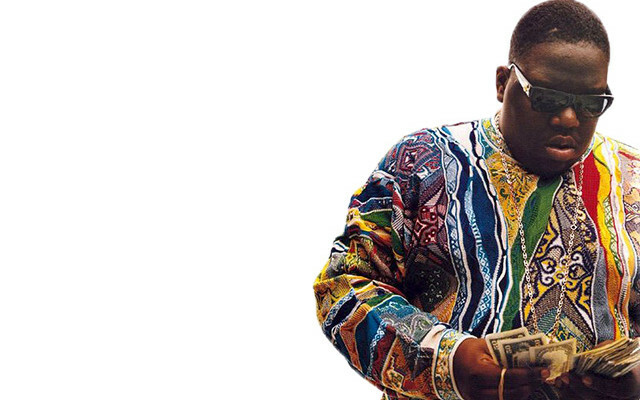 Coogi launched in 1969 but reared urban relevance when The Notorious B.I.G. sported a sweater on the cover of The Source. Much similar to the hype surrounding most urban adopted brands, the Coogi phenom was short lived. But despite their downturn in demand, awesome sweaters are still awesome sweaters. And while artists are suddenly gravitating towards the vibrant prints (including Drake and members of A$AP Mob) this is the perfect opportunity to relaunch the Coogi brand. 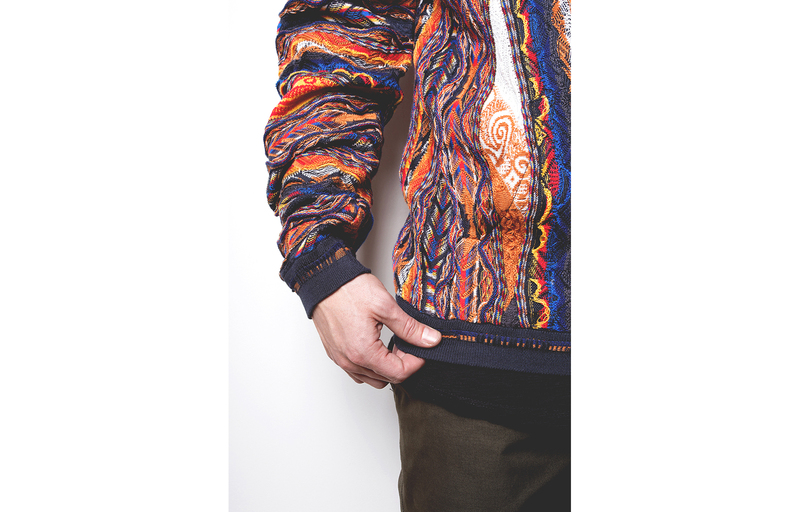 KITH proudly partnered with Coogi to reinvent the brand, while adding other awesome pieces to the brand’s collection. Choosing to maintain the luxury appeal of the garment (largely reminiscent of Bill Cosby and the Huxtables), KIETH focuses on a larger fit, classic texture, and bright colors. 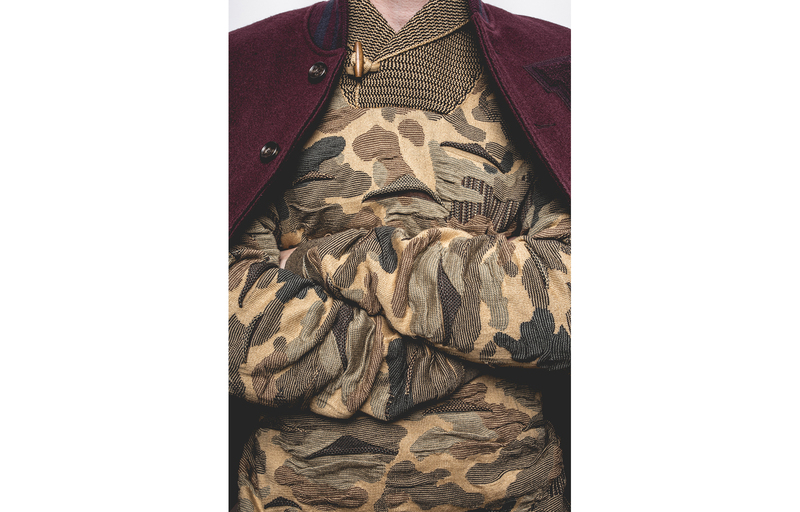 KITH has also made sure to incorporate more modern designs such as “elbow patches, leather paneling, toggle closures, and contemporary prints [such as] desert camo”. 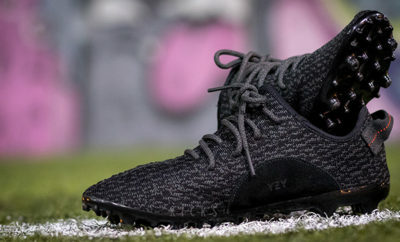 Find out more about the cool collaboration at Complex.com and skim the images below. Styles are set to hit KITH locations this Saturday, November 7th, 2014. This articled is also published on HolidaySeasonLive.com.